Welcome to Southern Eye Group of Alabama! 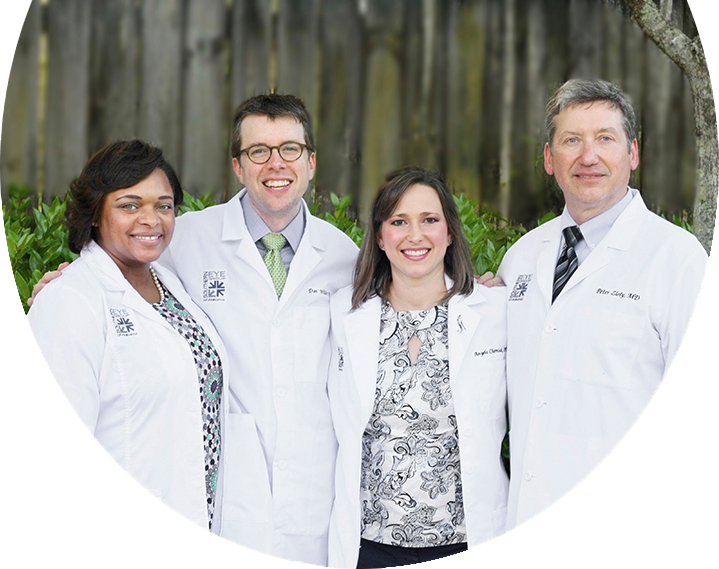 Our eye doctors provide exceptional and comprehensive eye care to people across Mobile, Fairhope, and Foley, AL. 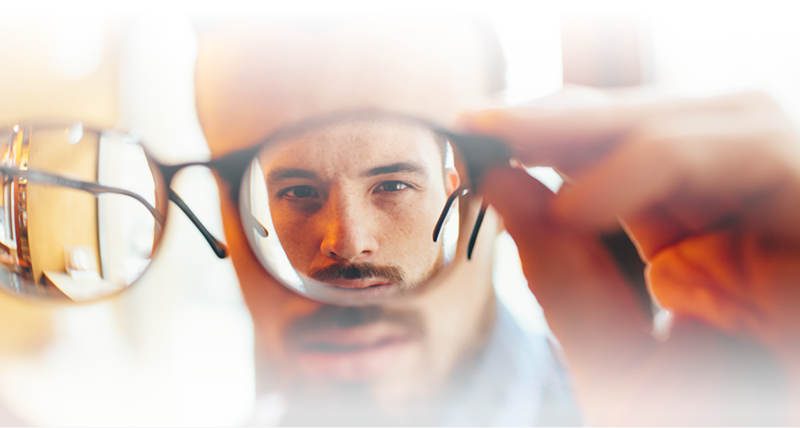 By using the most advanced technology, our experienced optometrists and ophthalmologists help patients improve their vision and preserve their eye health everyday. 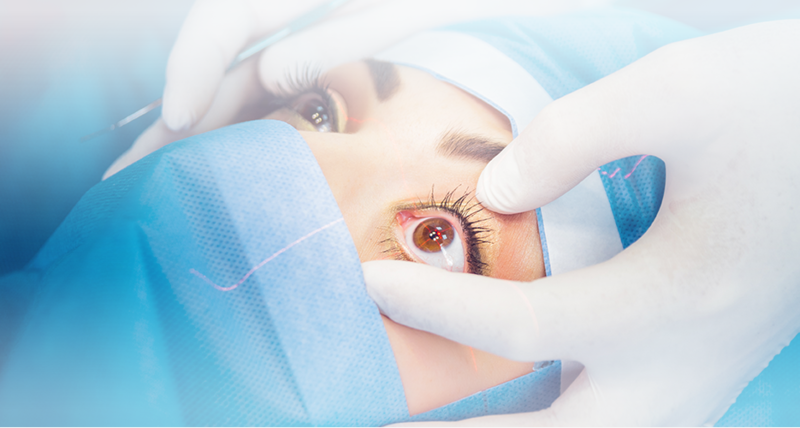 Overall, the Southern Eye Group of Alabama team strives to provide excellent patient care and high quality treatment that is customized to meet your unique eyes. We will work tirelessly to make sure that your needs are met, questions are answered, and experiences are always first-rate! 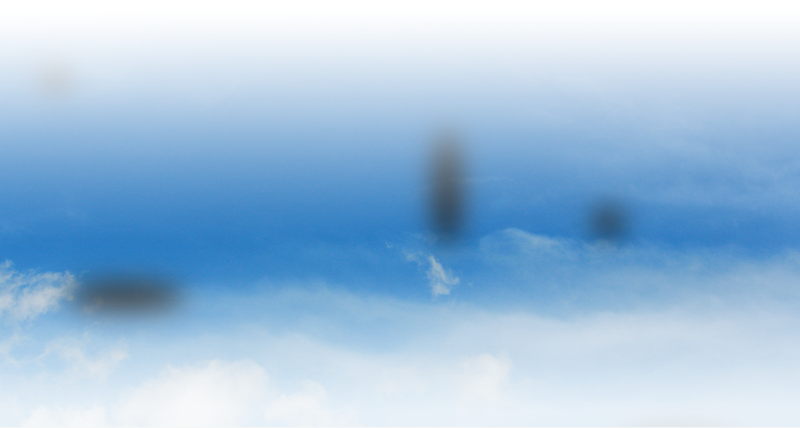 Cataract is a clouding of the normally clear lens of the eye. The lens is the primary focusing mechanism of the eye. 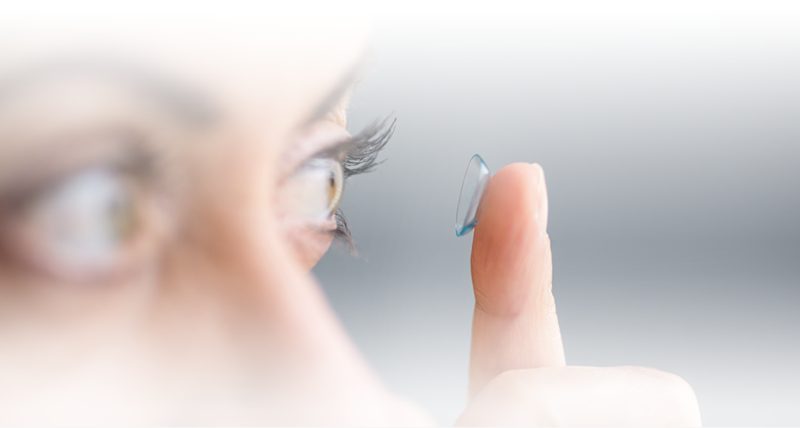 As we age, this crystal clear lens becomes cloudy and yellow and loses its elasticity, or ability to change focus. 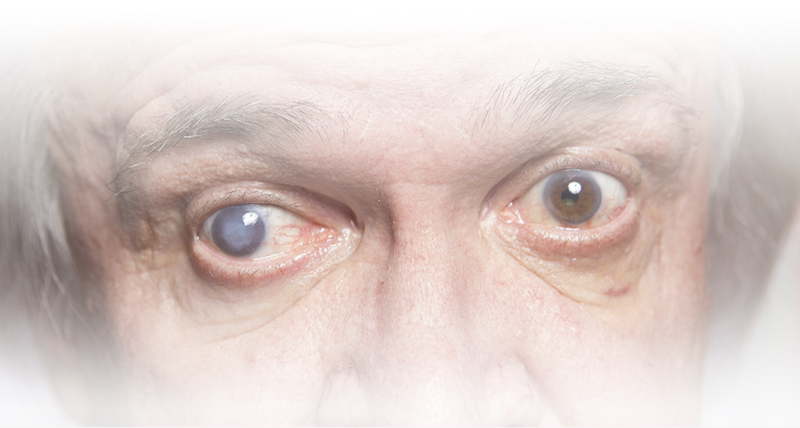 When this occurs, it is called a cataract. Tears matter. They act as a lubricant, cleanser, and antibacterial defense for your eyes. 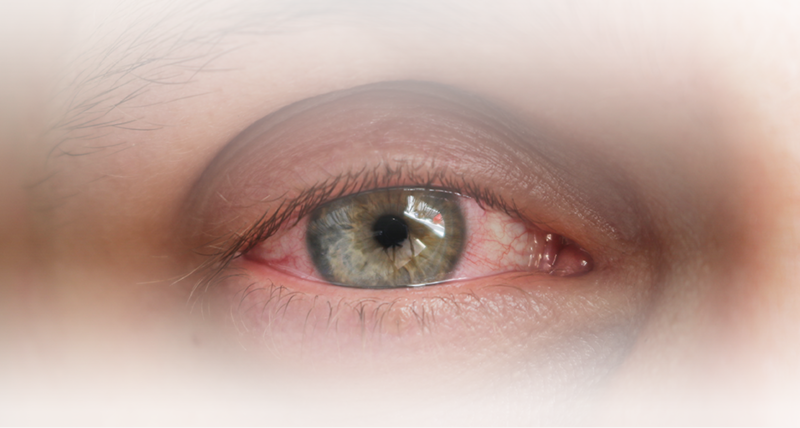 Secreted by glands located around the eyes, tears are made up of water (providing moisture), oil (providing lubrication), mucus (providing evening spreading), and special proteins and antibodies (providing resistance against infection). At Southern Eye Group of Alabama, we’re passionate about helping our patients achieve great vision. 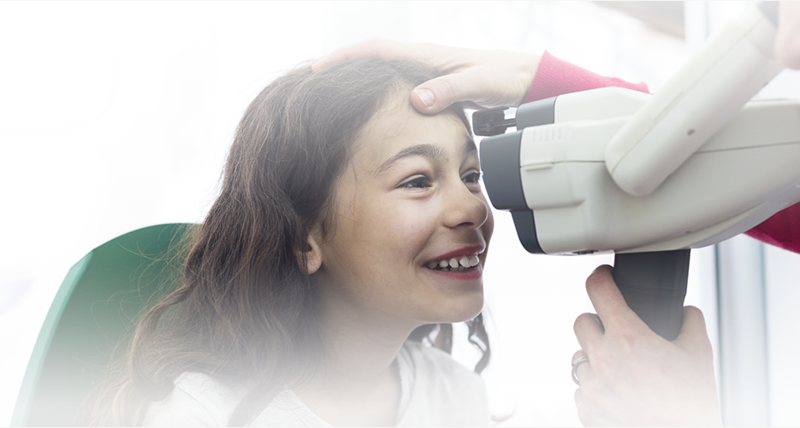 Our ophthalmologists and optometrists, and their highly-trained team of eye care specialists, work hard to customize treatment to the unique needs of every patient. 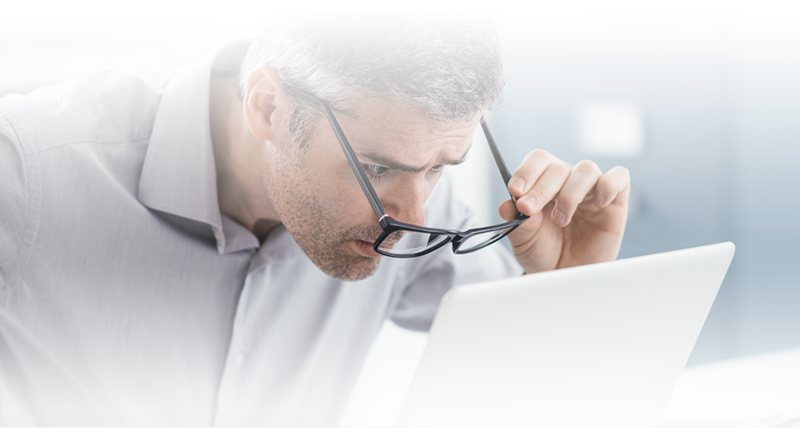 Glaucoma is a common eye disorder that damages the optic nerve, which is what sends images from the eye to the brain. It is not one singular condition, but an entire group of disorders with a common label. Regardless of your age or physical health, it’s important to have regular eye exams. During a complete eye exam, the Doctors at the Southern Eye Group of AL will not only determine your prescription for eyeglasses or contact lenses, but will also check your eyes for common eye disorders and diseases such as glaucoma, cataracts, and macular degeneration. 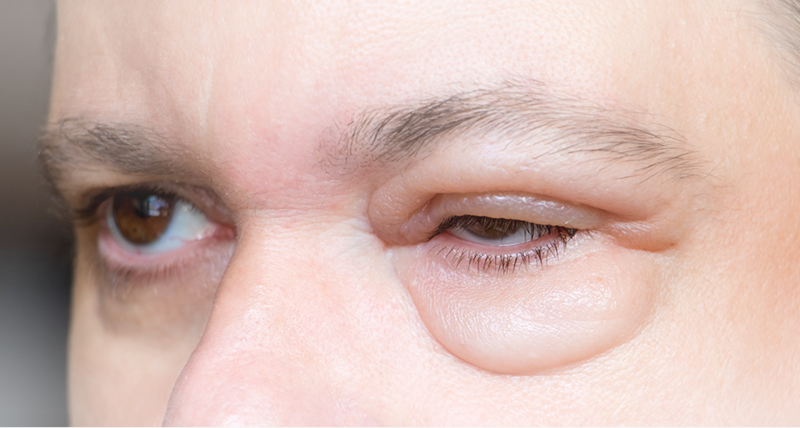 You may have symptoms in one or both eyes when you have an infection. Look out for this kind of trouble: How your eye feels, how your eye looks, and how well you see. 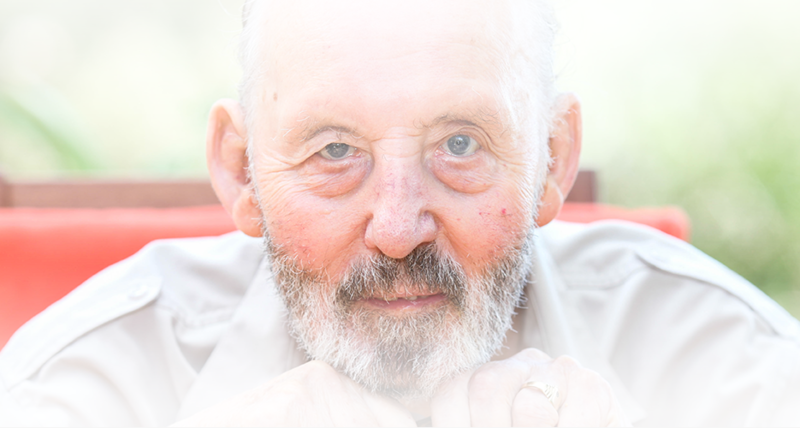 We specialize in the treatment of these symptoms and are here to support you in your time of need. 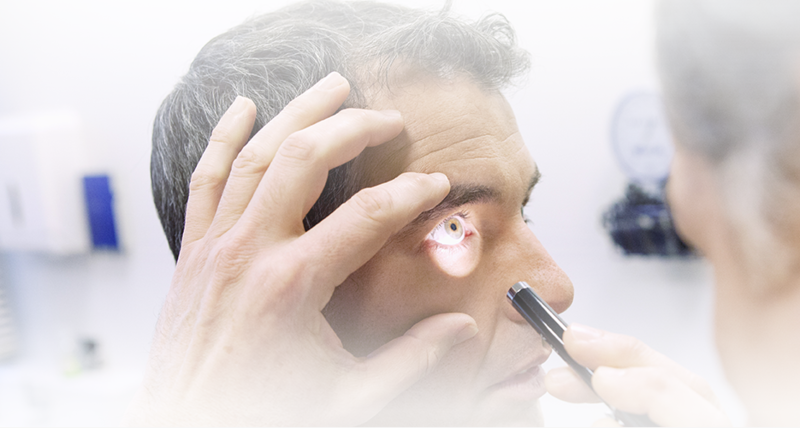 Southern Eye Group of Alabama has three locations in Mobile, Fairhope, and Foley, AL to conveniently serve patients. All three of our offices are designed with patient well-being in mind and utilize state-of-the-art-equipment to ensure you receive the best treatment possible. 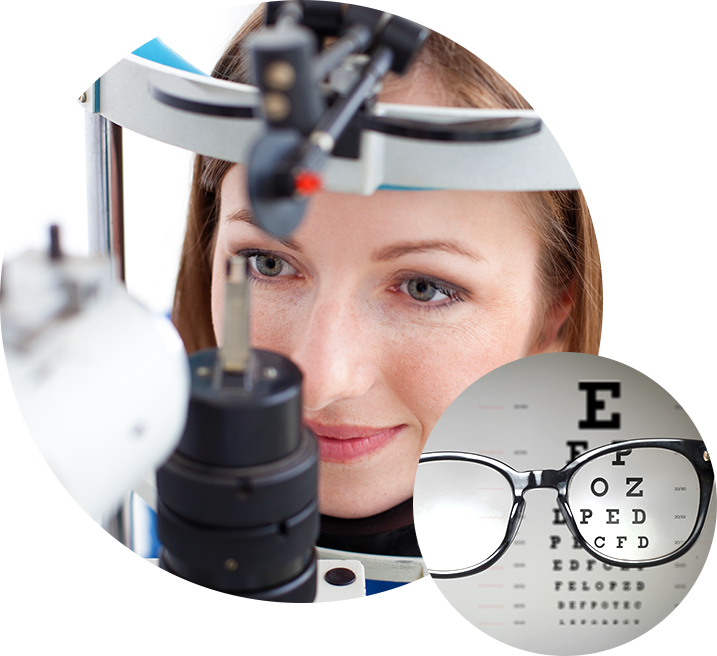 We provide a range of services to correct, maintain, and improve vision in patients with an array of eye needs. See the world more clearly with Southern Eye Group of Alabama. Schedule your appointment today. We can’t wait to see you in the office! Dr. Zloty is the best! Not only is he a great doctor, he’s a great person too! I just had LASIK and it was not as bad as I expected. The very next day I had perfect vision. Like magic. I still can’t believe it. I’ve had glasses for years and was even told that I wasn’t a candidate for LASIC several years ago. Then I got referred to Dr. Zloty and he changed my life. I’m so happy! I highly recommend. Dr. Zloty is wonderful, as is his staff! I was terrified of Lasik, but they took great care of me, and it turned out to be one of the best decisions of my life! If you are thinking of corrective surgery, this is DEFINITELY the place to go! Dr. Z always makes time for his patients, your care at Southern Eye Group does not end when your procedure is done! I would like to thank the physicians and all the staff of SEG for their kindness and professionalism. I cannot praise them enough for their care and excellent medicine. If you are considering surgery or any vision procedure you may rest assured, you will be well cared for here. I would recommend you to anyone at SEG, between Dr. Zloty an Dr Cherniak I couldn’t have asked for anything more. They both went out of their way to accommodate me, since I was from out of state. Thanks to both of them! I had a great experience here! Loved my doctor and the staff was so friendly and helpful!! Picked out my glasses and contacts! Thank you so much for your help! Friendly staff. I was an hour early for my appointment, and they actually worked me in earlier because of that. Dr. Kidd was so sweet. Dr Wilder does a great job explaining your current conditions and offering a number of options or solutions. I’d recommend him anytime. I have always had good experiences here. They are always prompt, polite, friendly, and helpful.